Poll Results December 2013: Is your quality of life better at home or abroad? December's poll was "Is your quality of life better at home or abroad?" Here are the results. I guess it should come to no surprise that people reading a TEFL blog enjoy living abroad! 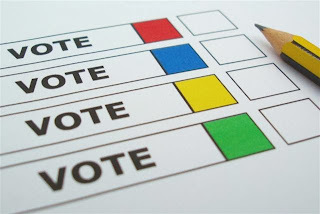 Be sure to vote in this month's poll: "What's most important when accepting a job?"